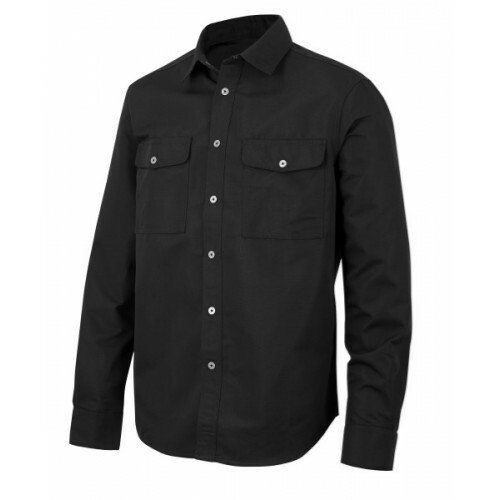 Snickers Clothing have redisigned their shirt range this particular shirt is designed to be a durable shirt made of soft, comfortable fabric featuring 37.5® technology for outstanding cool working comfort. 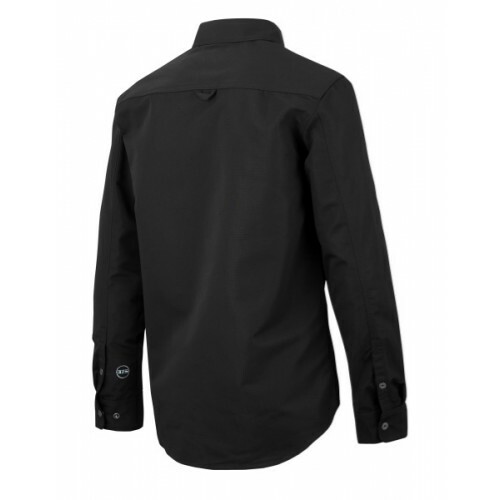 Keeps you dry and ventilated when working hard or in warmer conditions. 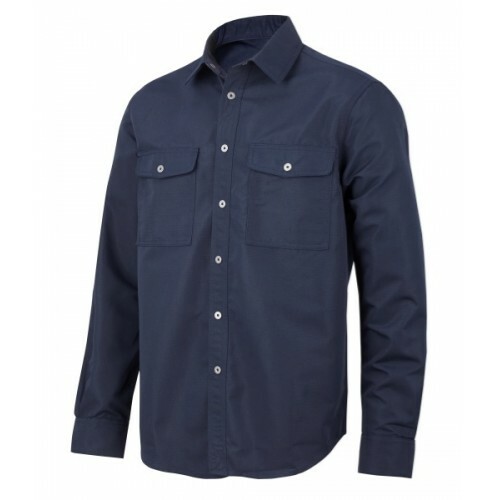 Polyester with 37.5® technology captures and releases moisture vapour for superior cool and dry working comfort. 77% 37.5® and 23% Cotton, 230 g/m2. Features high-tech, patented 37.5® technology with millions of permanently embedded active particles.